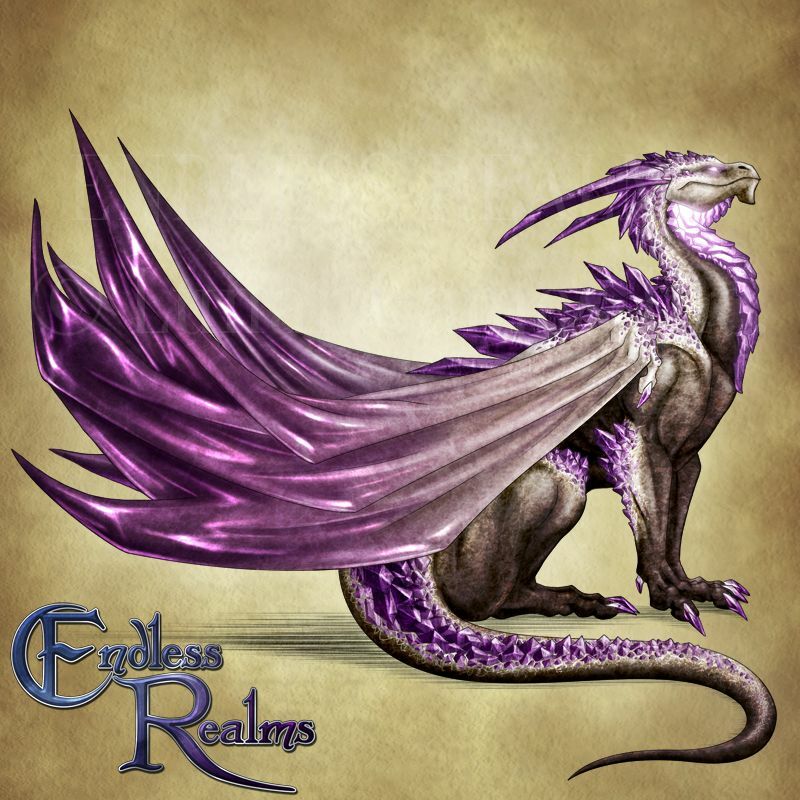 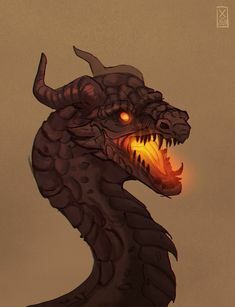 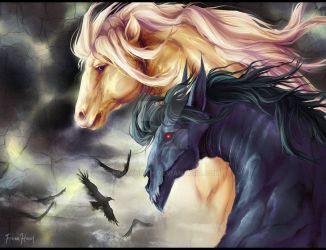 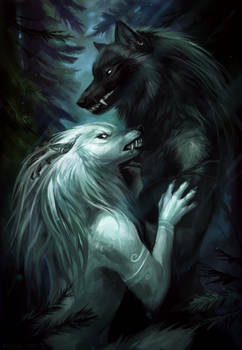 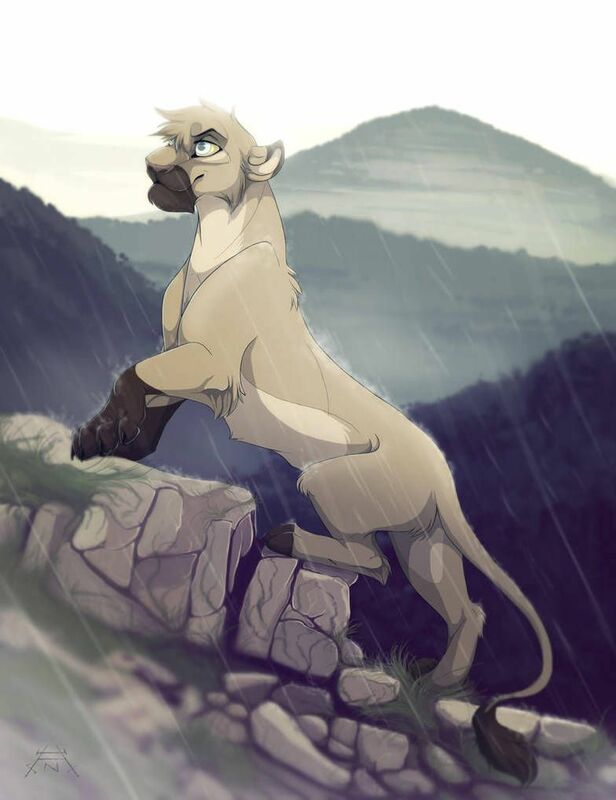 Taka/Scar by X-Zelfa on DeviantArt | Scar | Fantasy, Fantasy art, Deviantart . 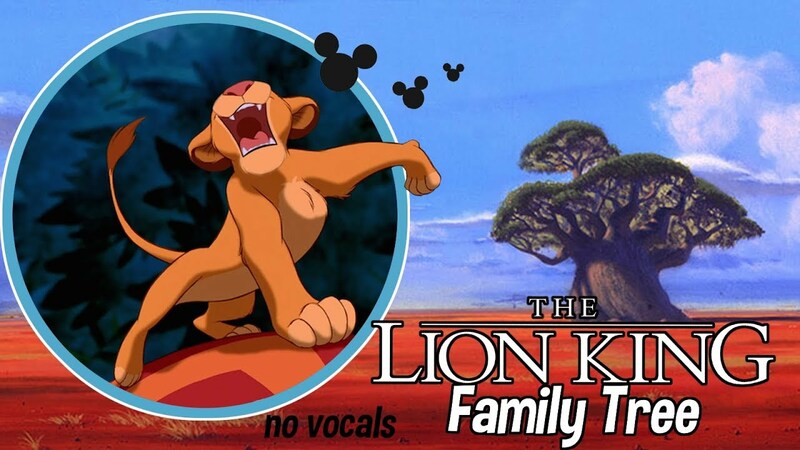 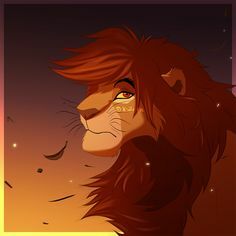 You Rock My World by X-Zelfa on DeviantArt | Lion king | Lion king fan art, Lion, You rock my world. 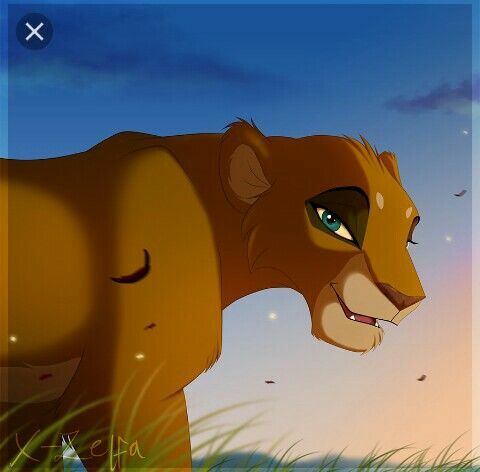 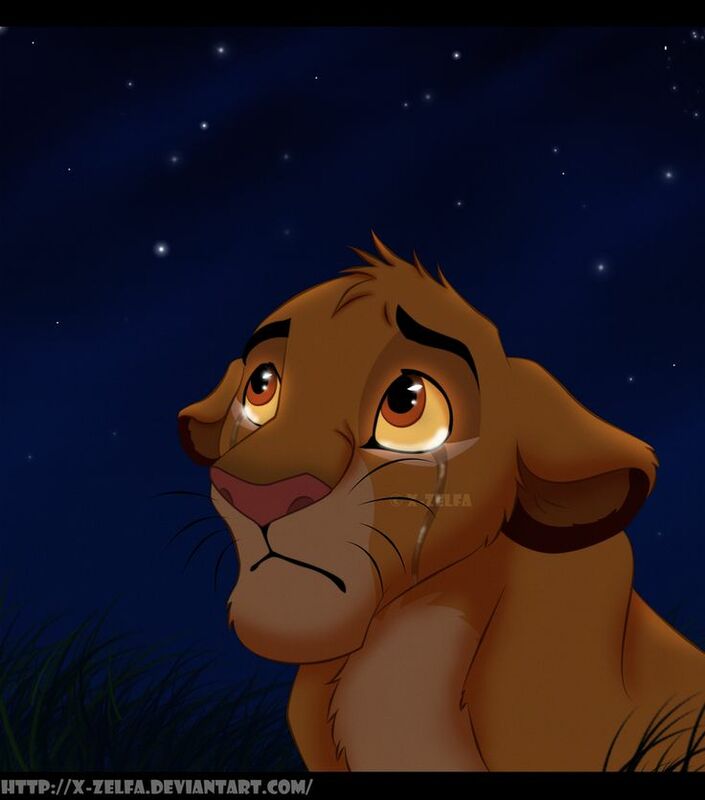 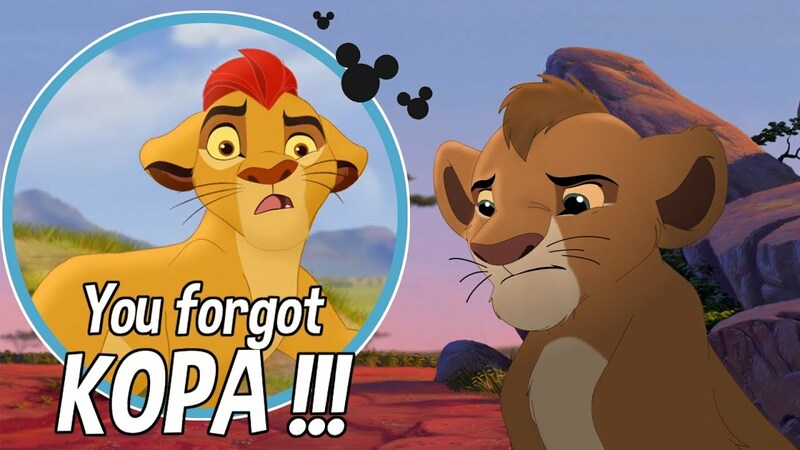 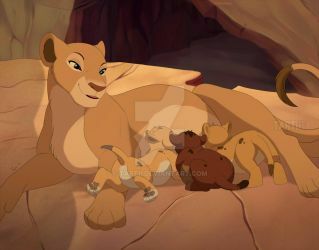 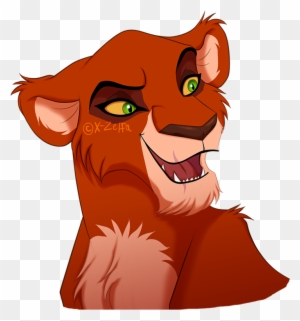 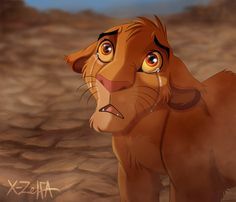 I still prefer this unnamed lion cub over Mufasa or Scar. 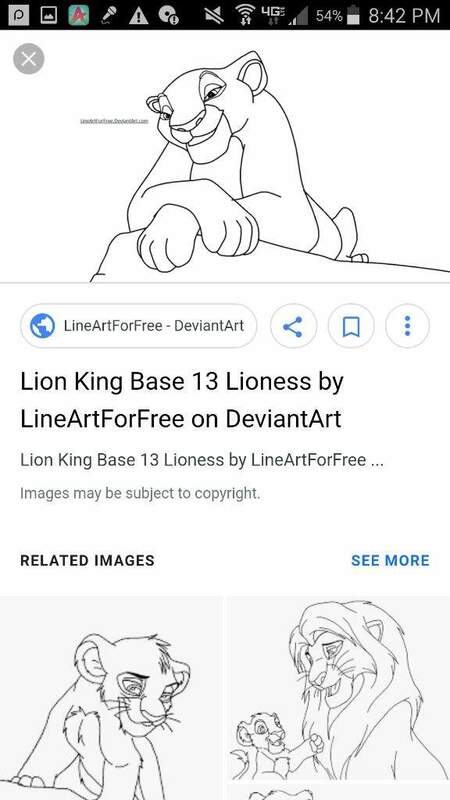 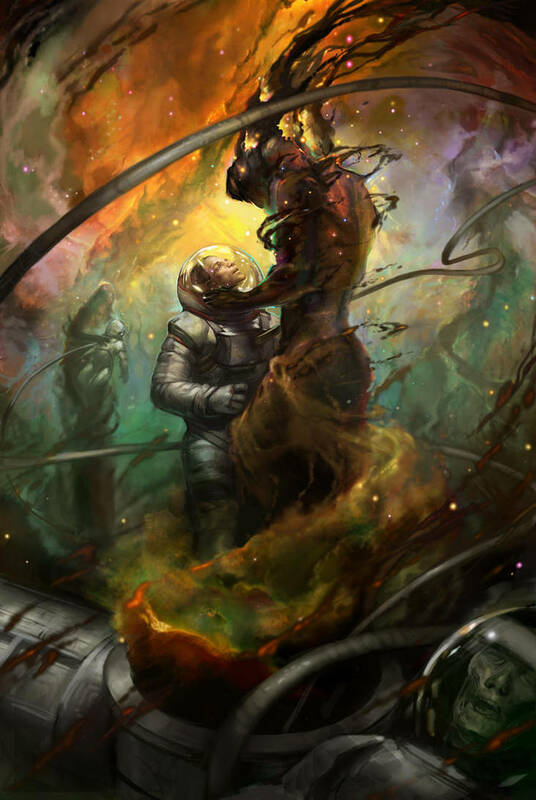 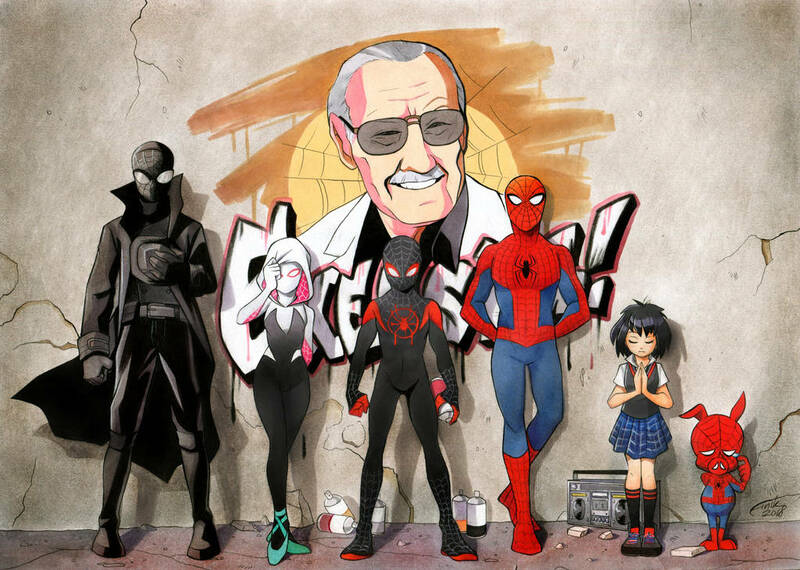 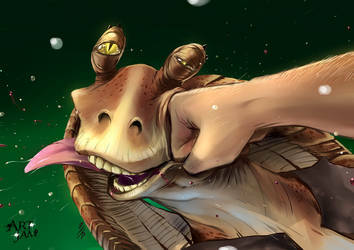 As it just makes more sense to me. 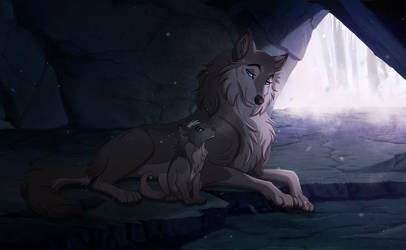 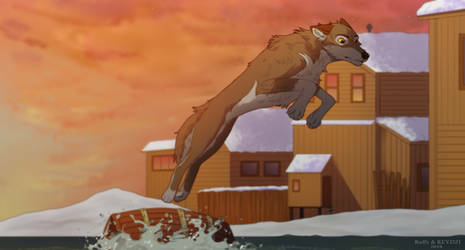 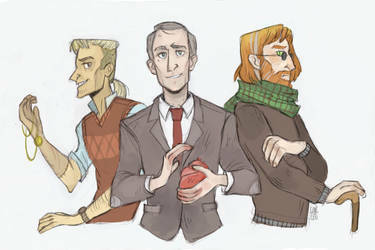 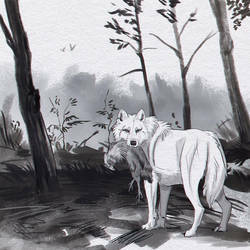 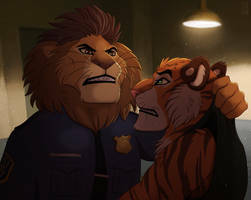 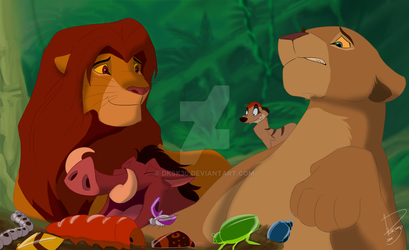 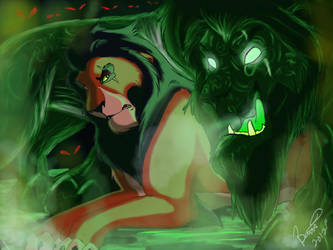 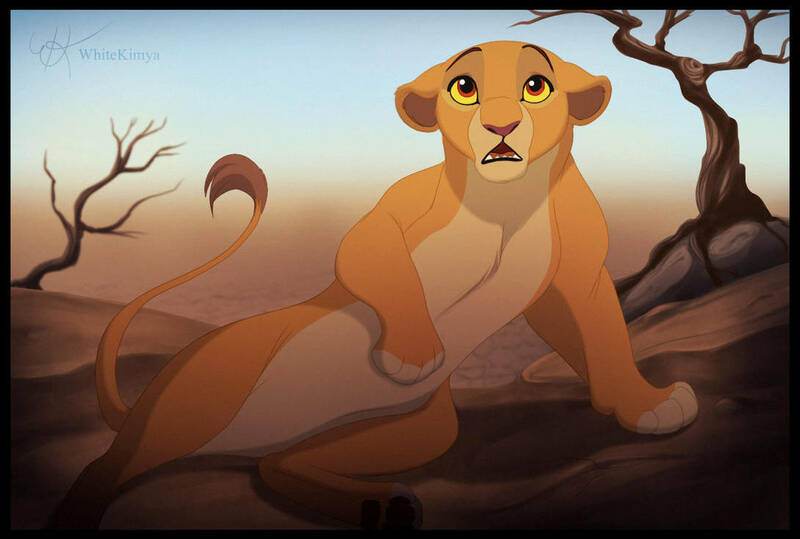 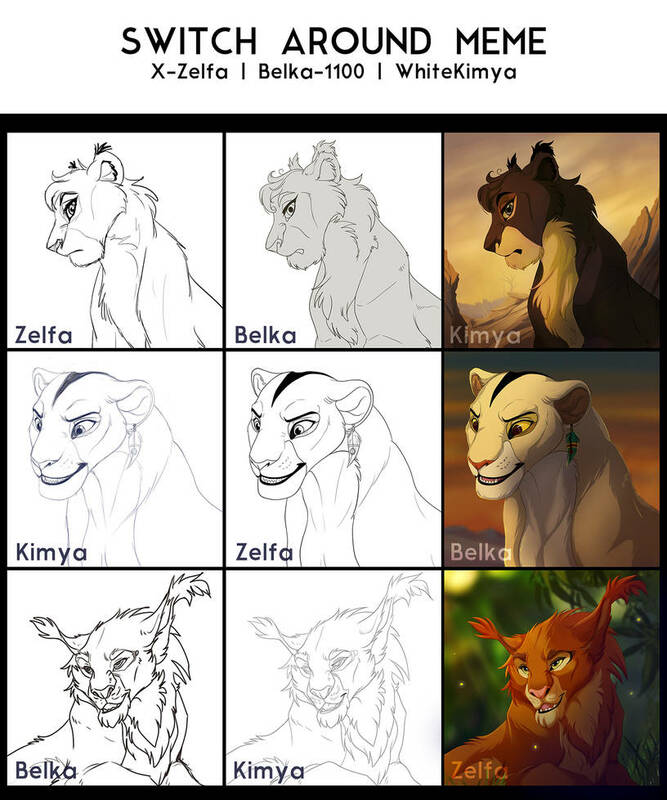 After the Fall by X-Zelfa on DeviantArt | TLK Fan art | Lion king fan art, Lion king 2, After the fall. 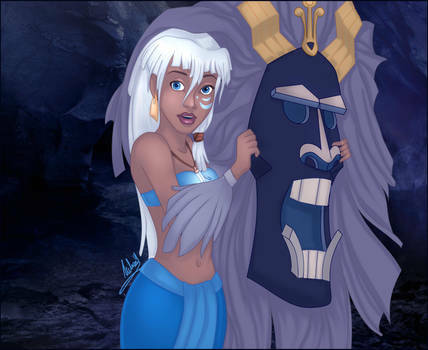 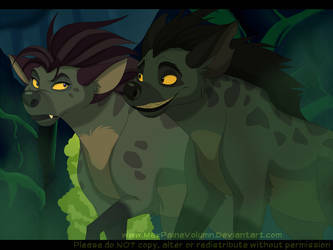 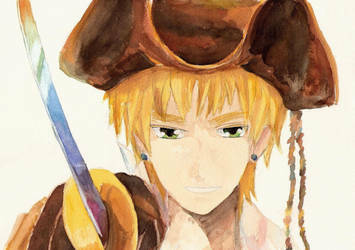 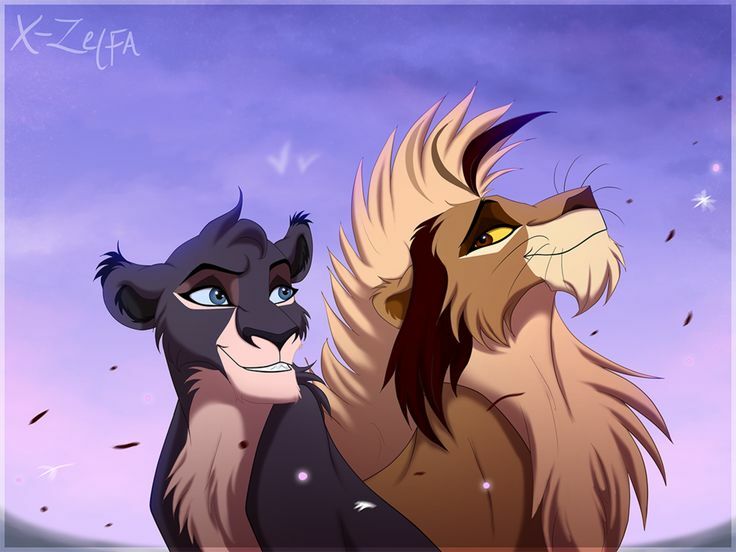 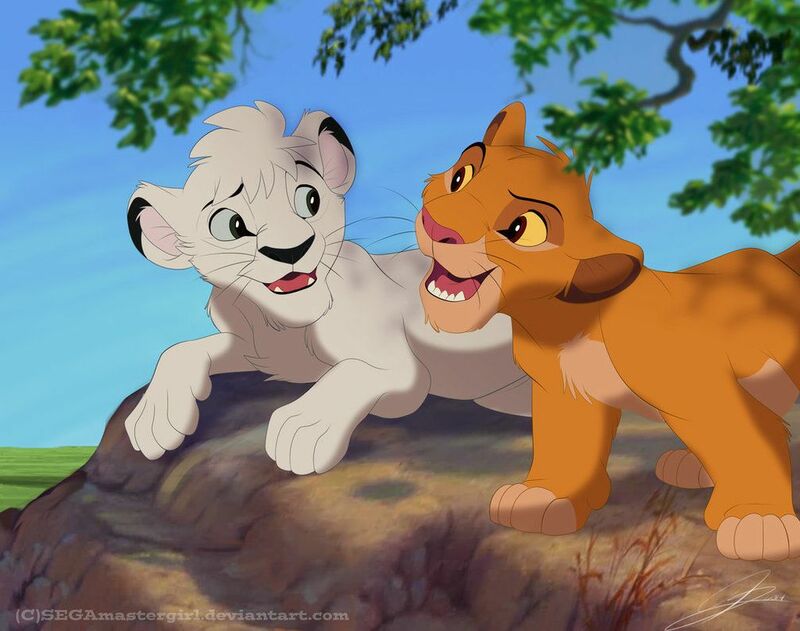 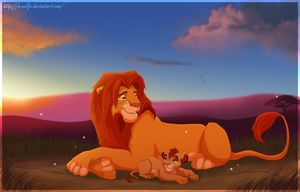 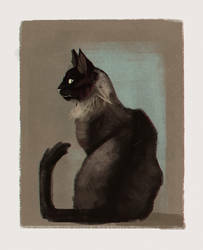 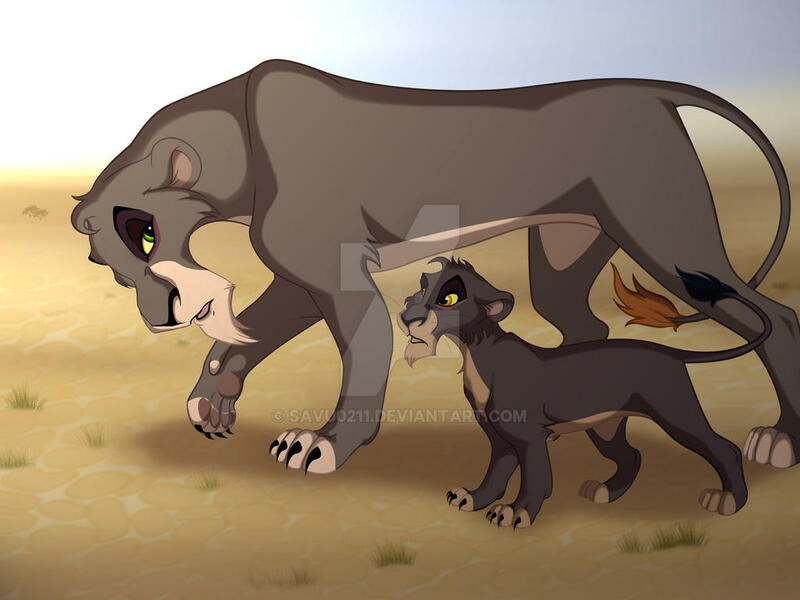 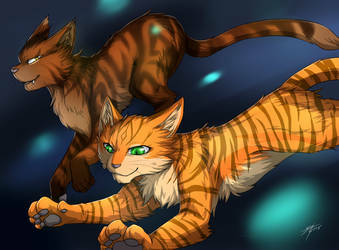 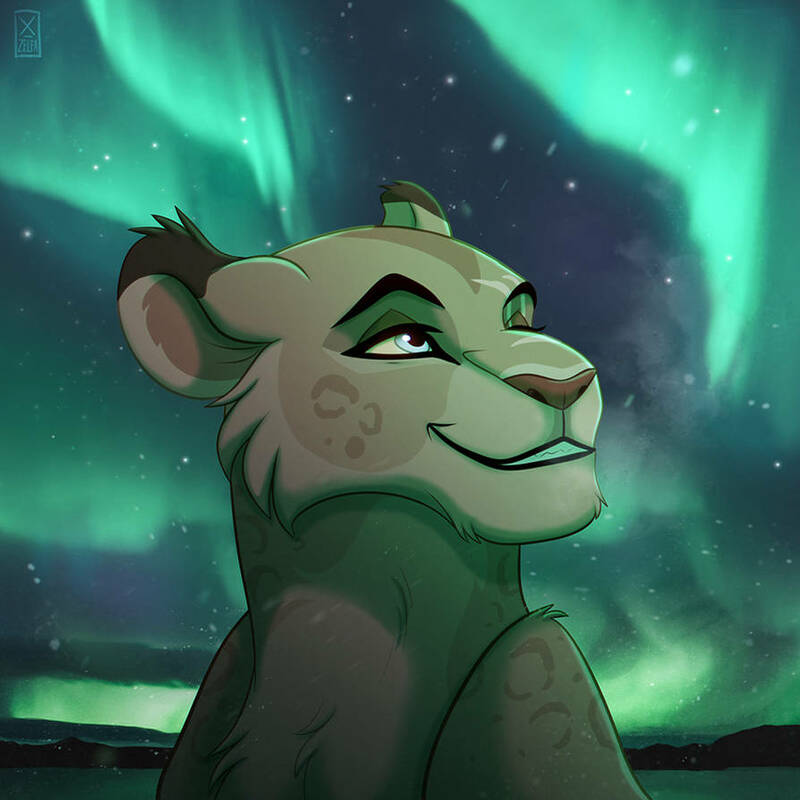 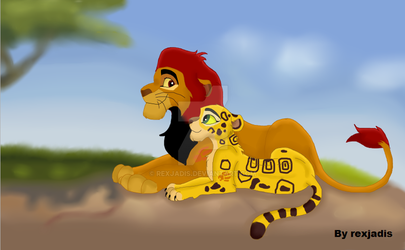 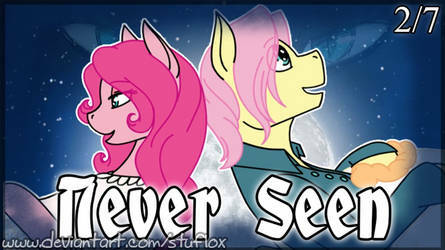 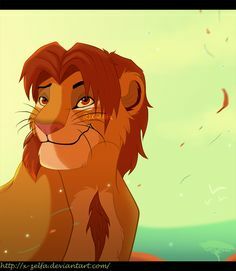 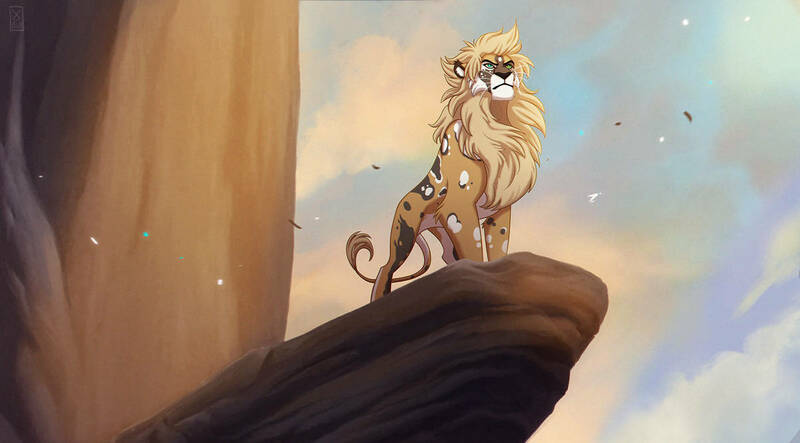 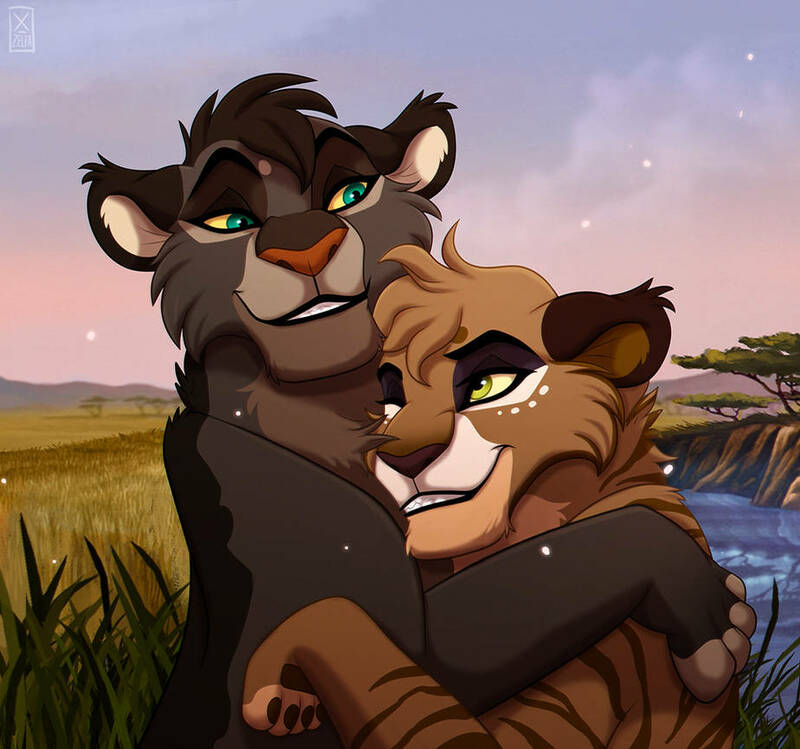 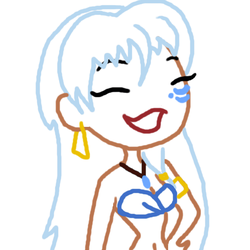 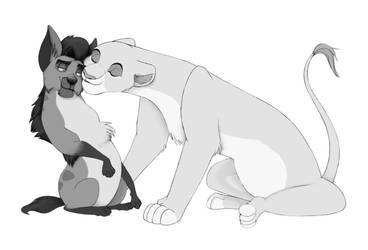 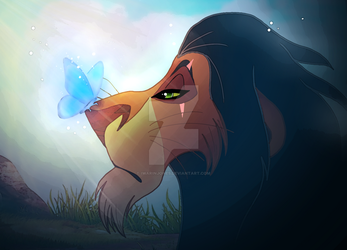 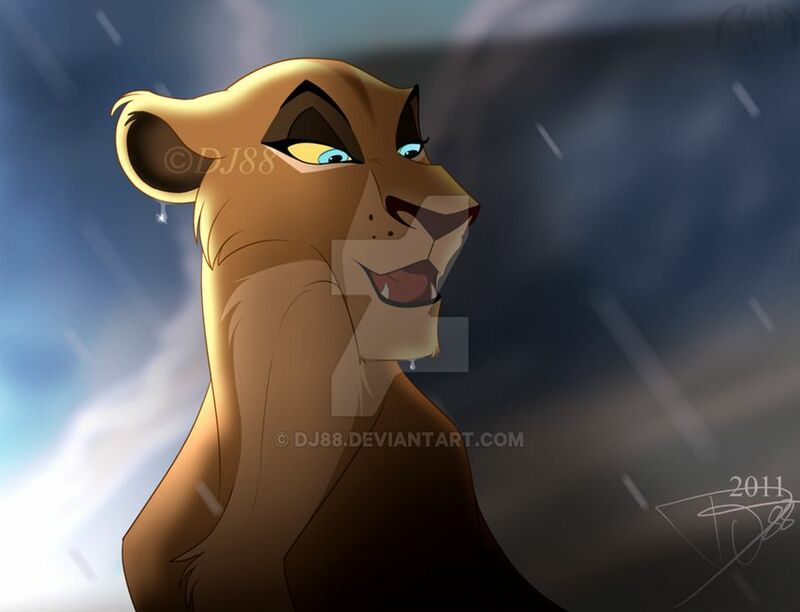 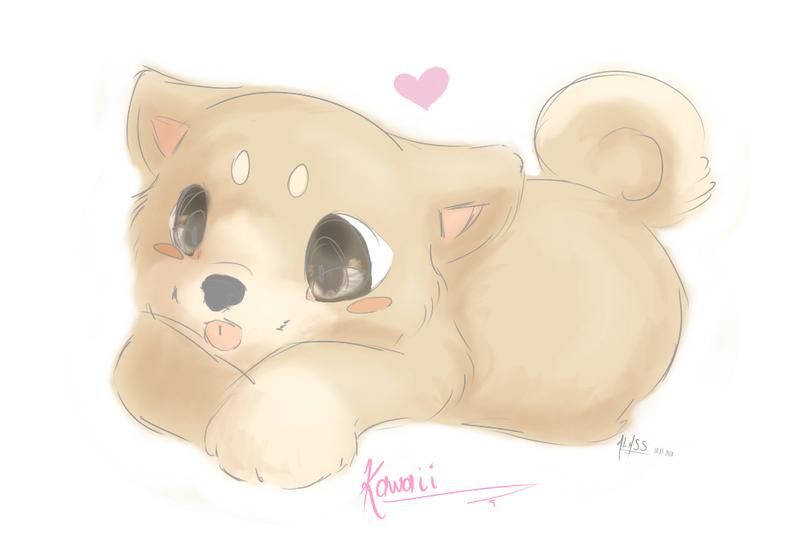 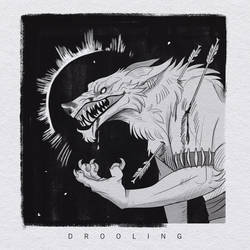 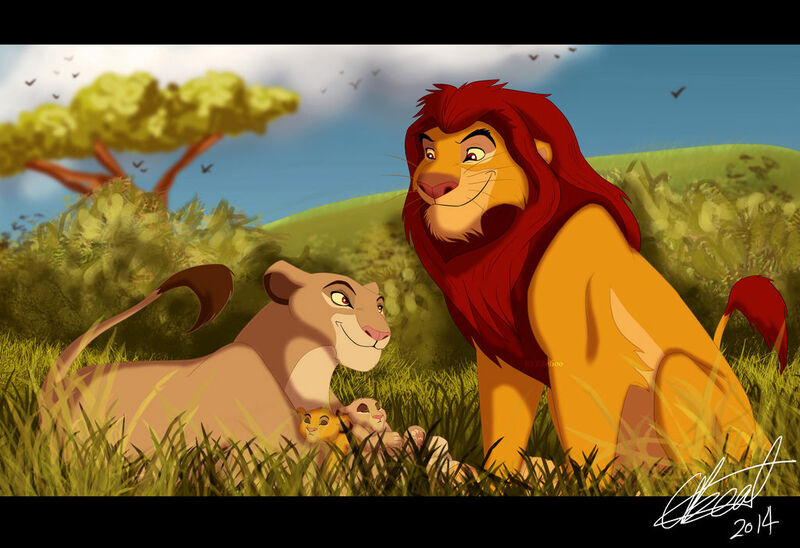 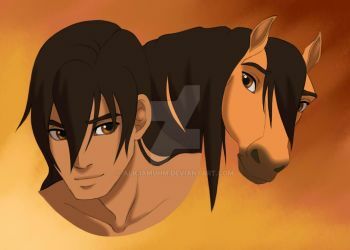 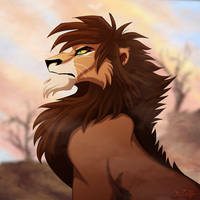 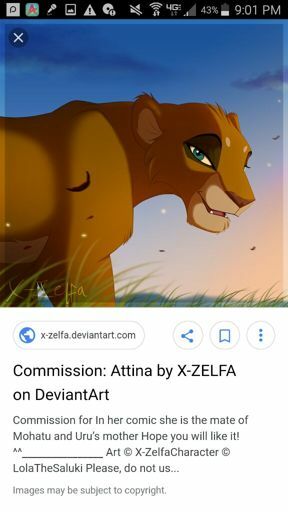 Prize: Kiroho by X-Zelfa on DeviantArt | Lion King Fandom | Disney lion king, Lion king 3, Lion. 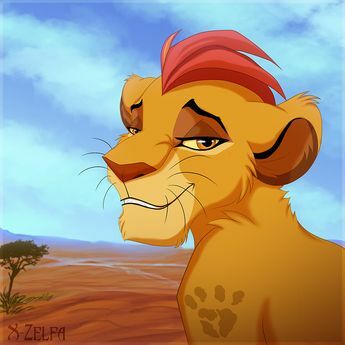 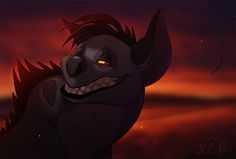 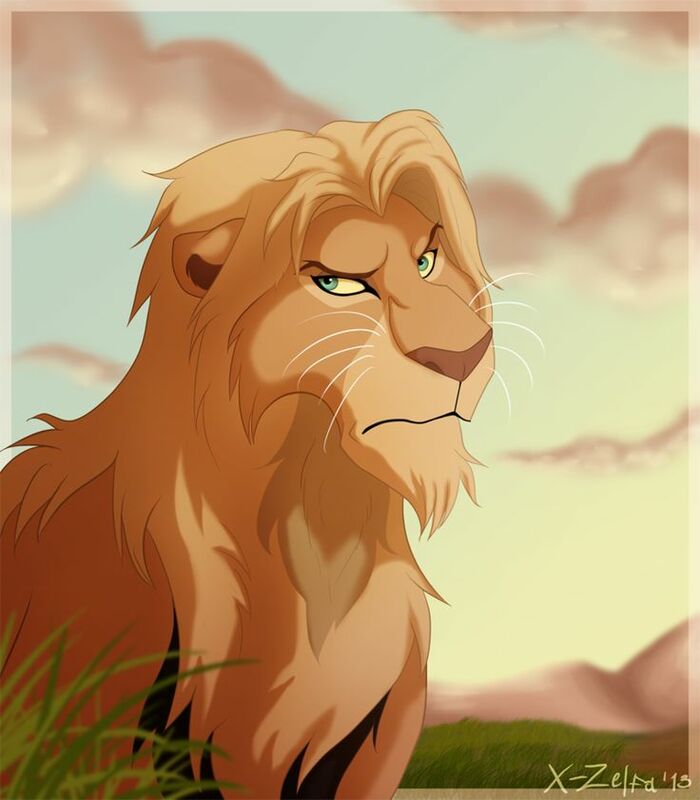 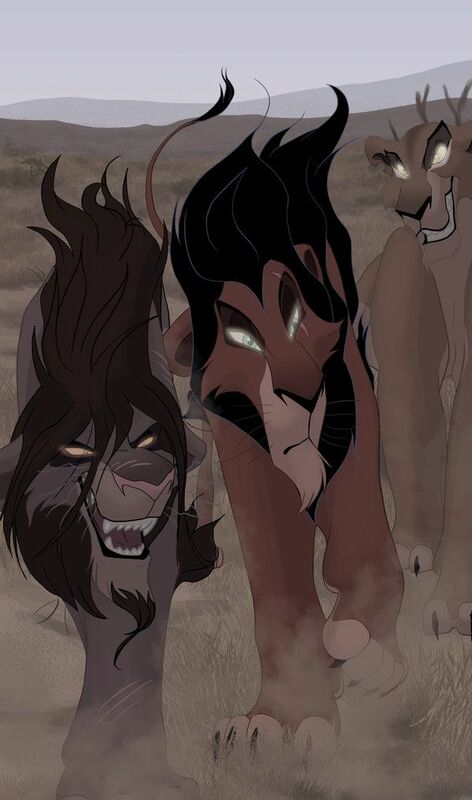 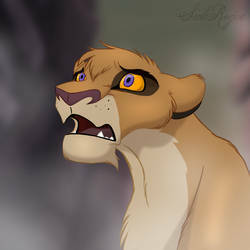 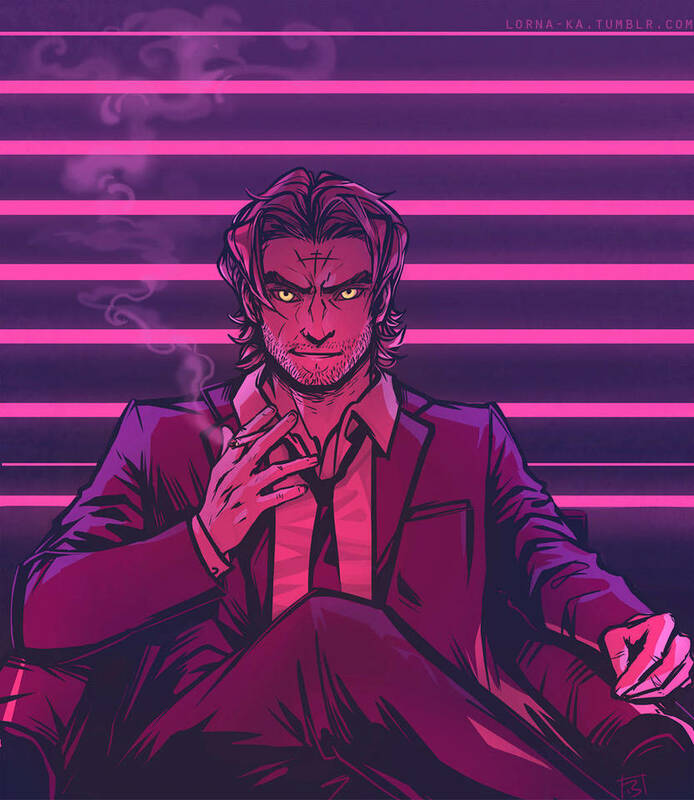 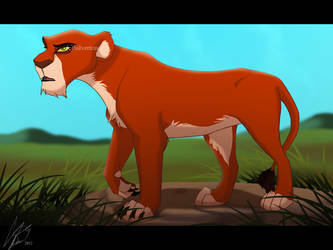 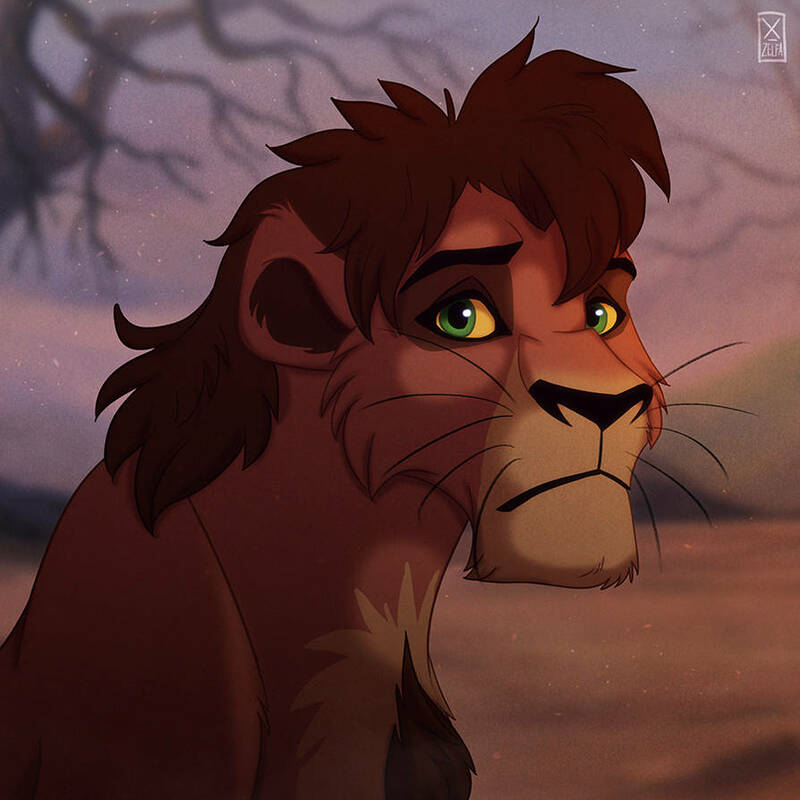 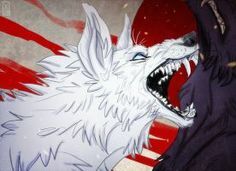 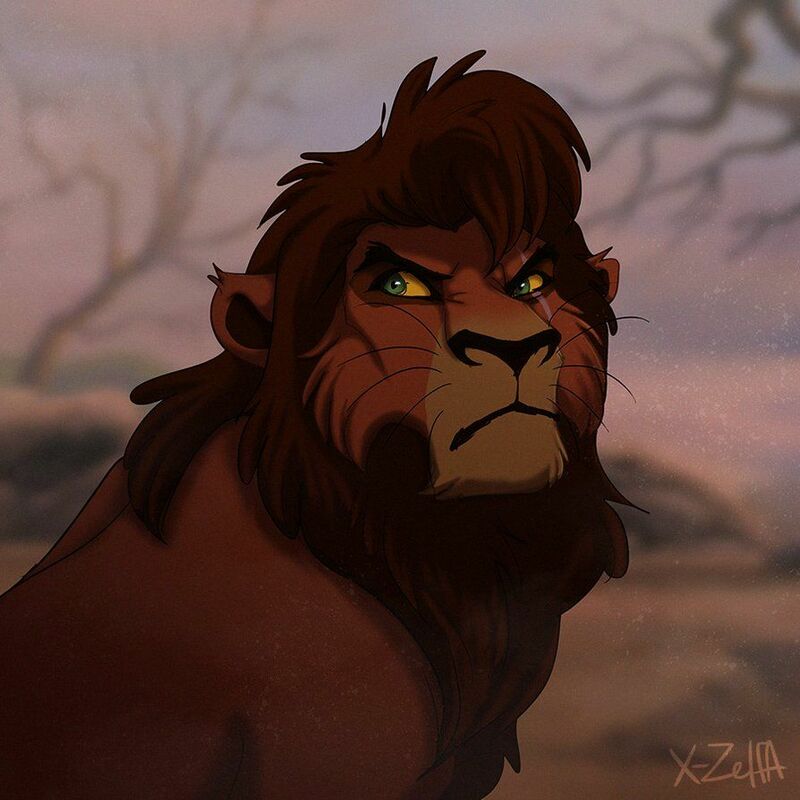 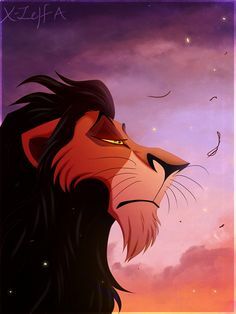 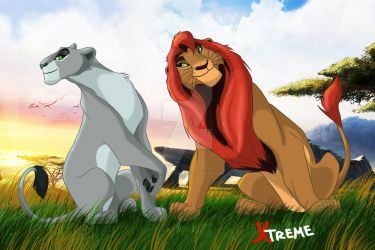 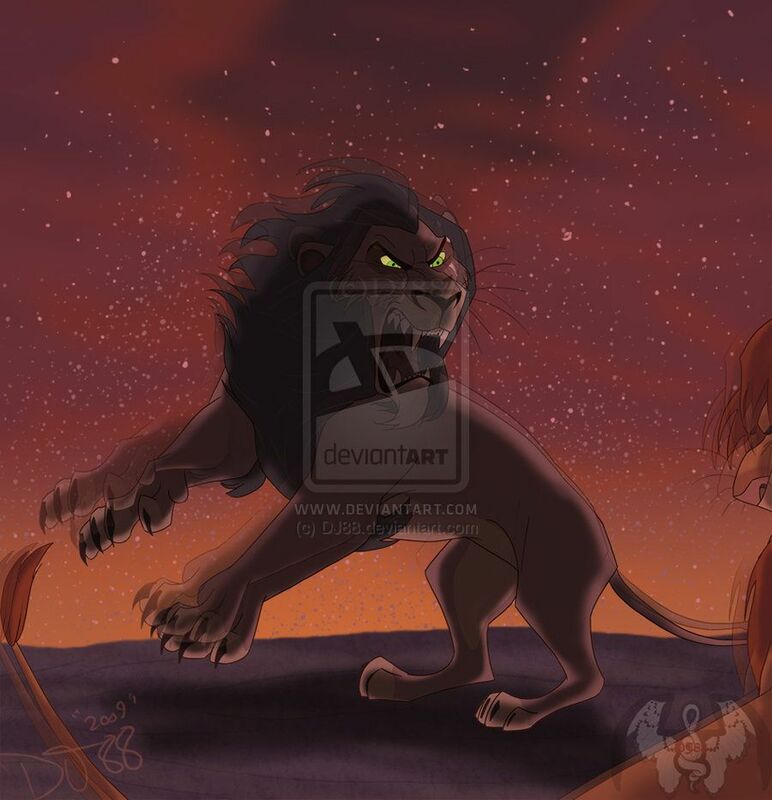 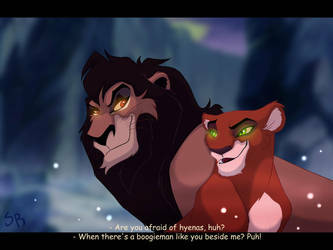 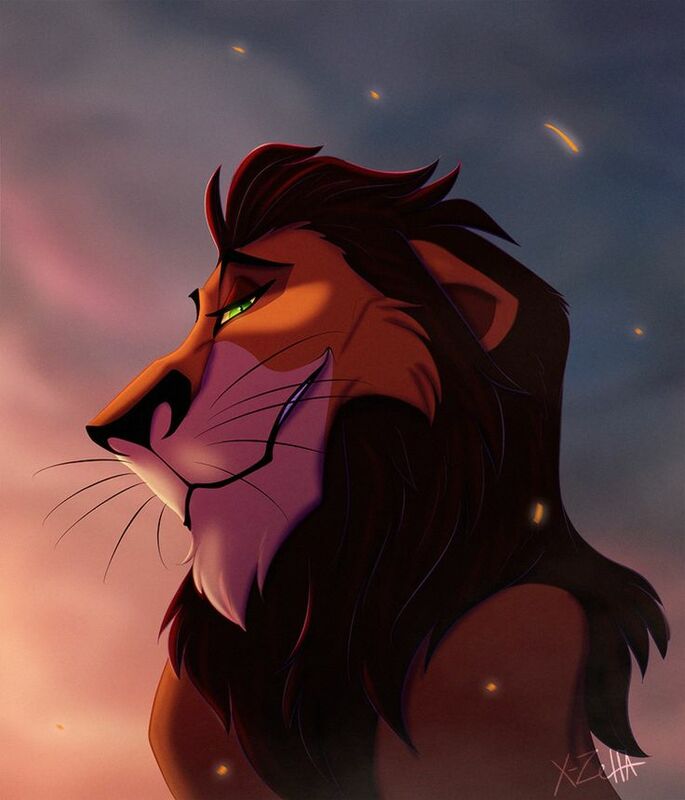 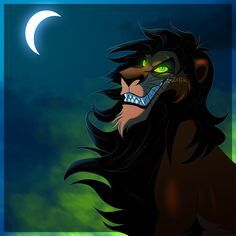 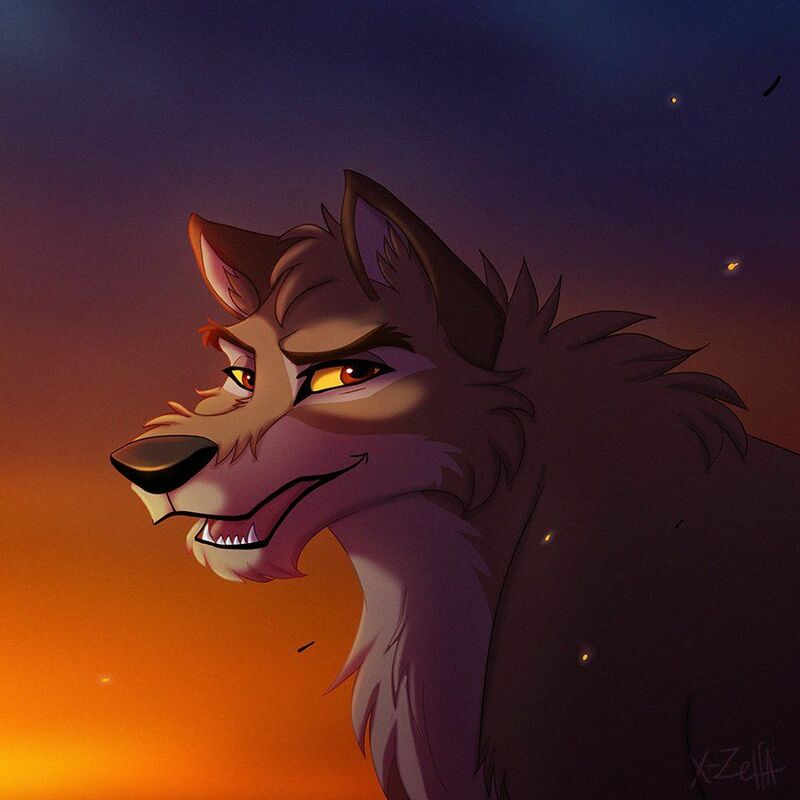 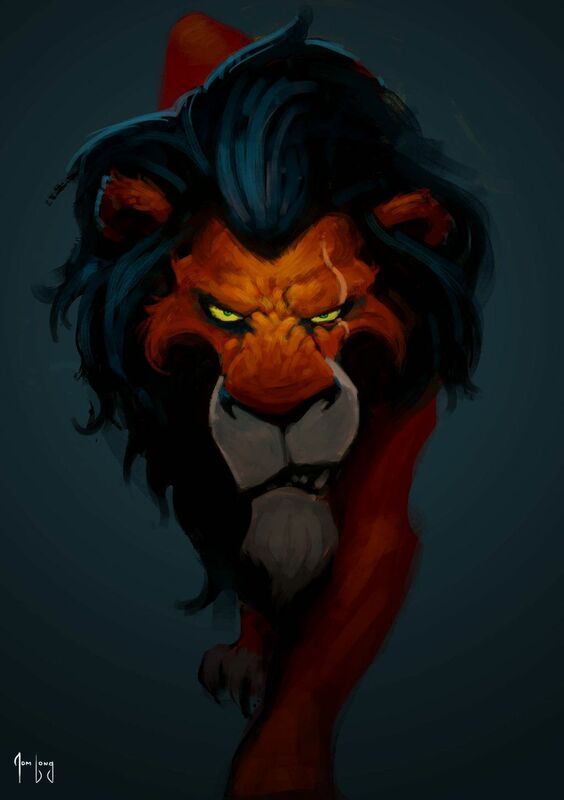 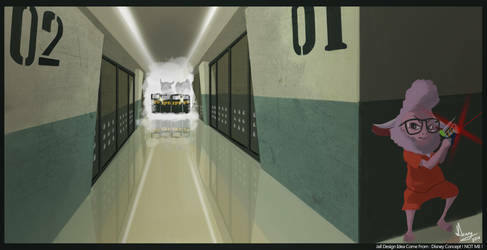 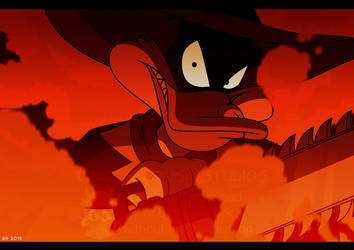 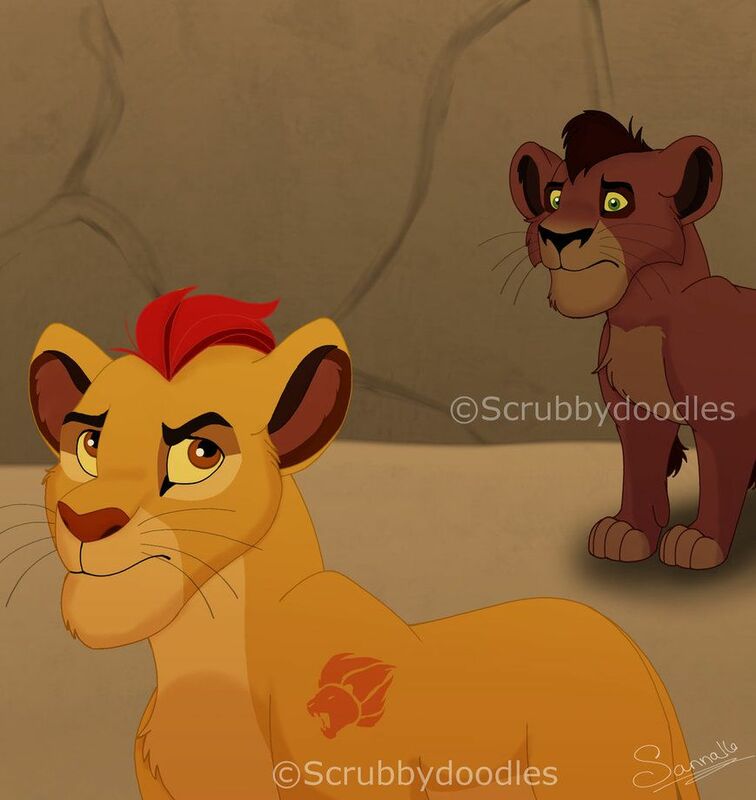 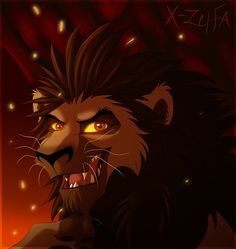 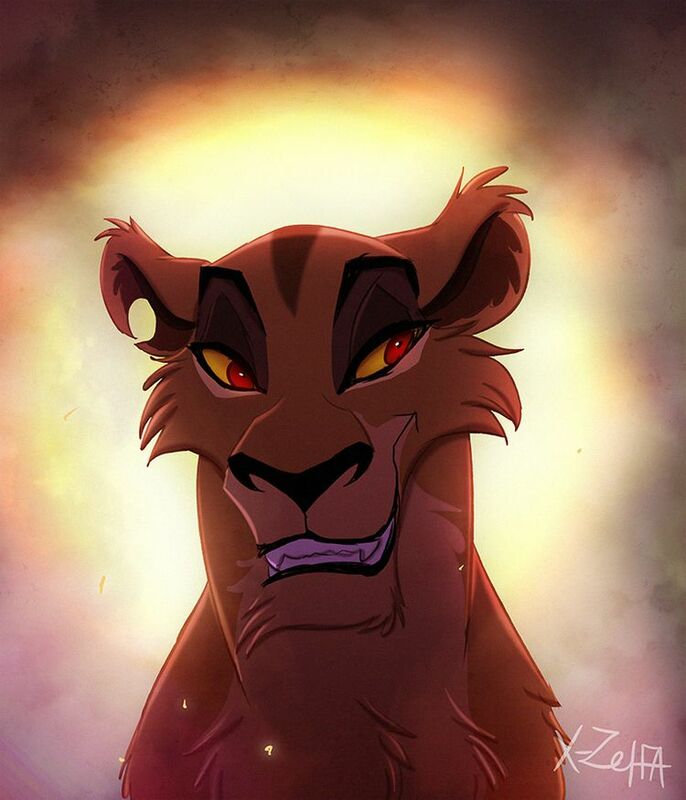 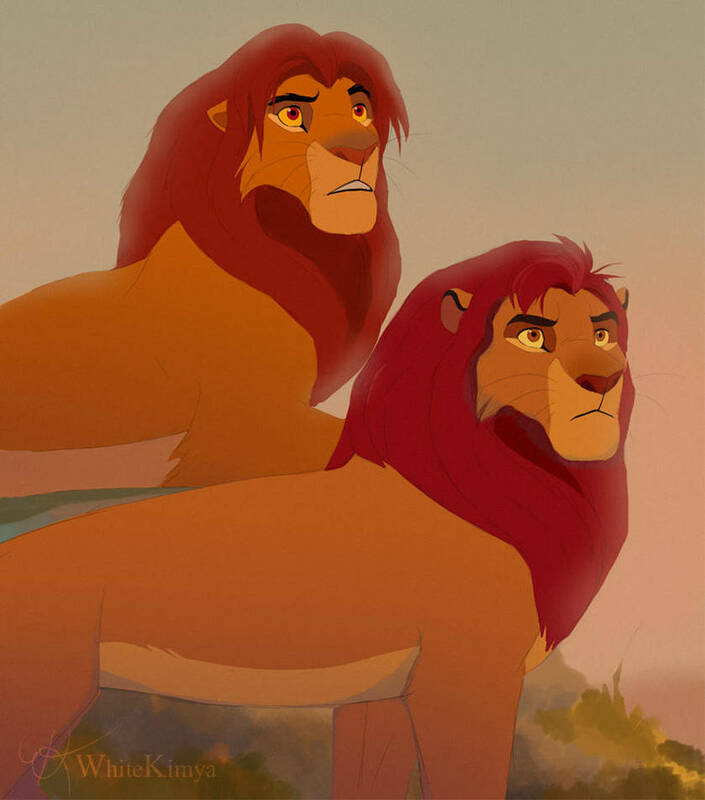 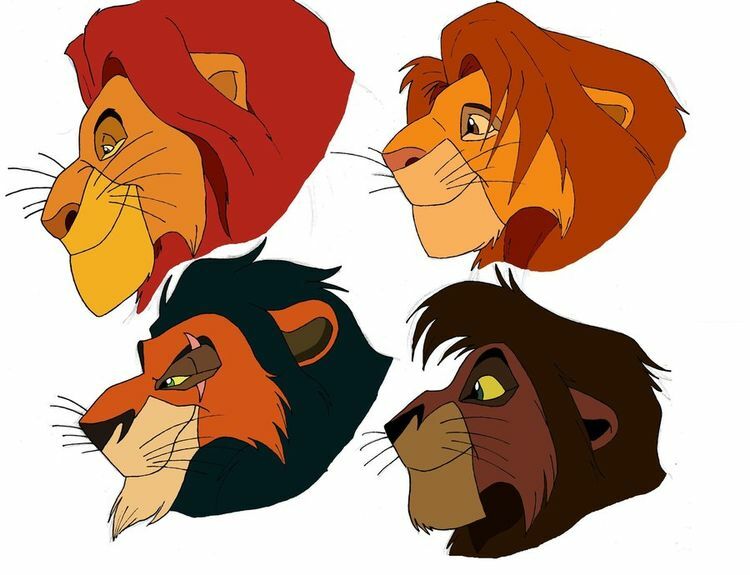 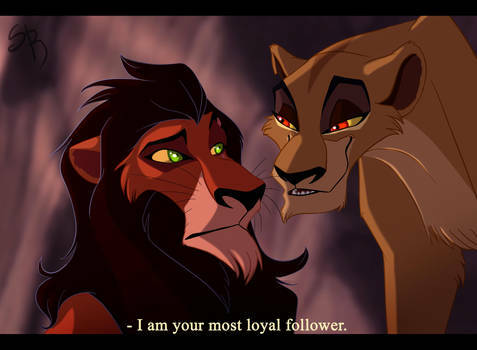 Scar by MrTomLong.deviantart.com on @deviantART - From "The Lion King"